Sunday: 8:00 a.m. & 10:30 a.m.
Saturday: 11:00 a.m. to 11:30 a.m.
(or until all are heard). 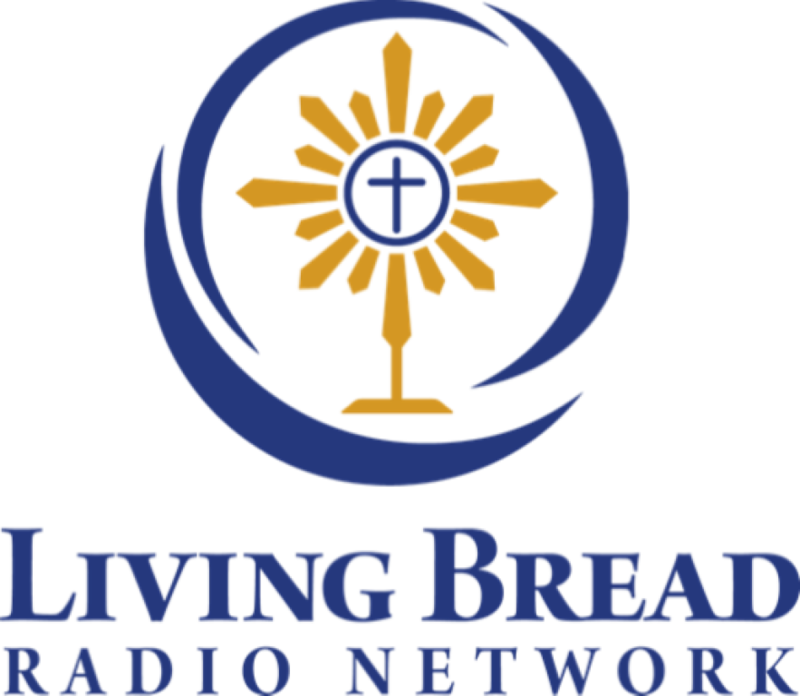 Listen to our 10:30 a.m. Mass LIVE every Sunday on the Living Bread Radio Network. 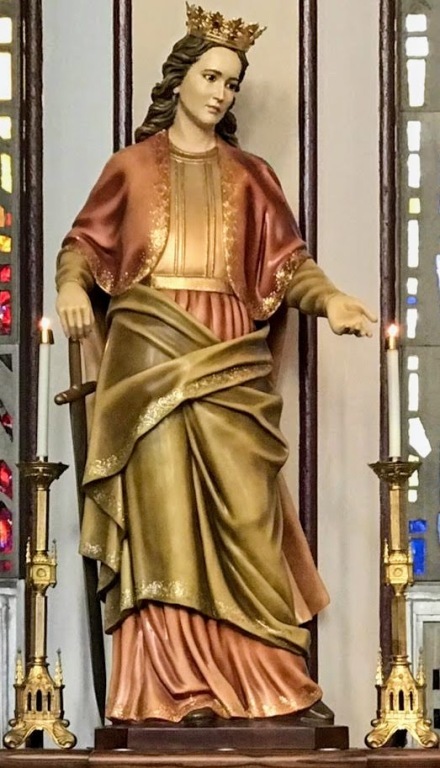 To Listen to an audio archive of a recent Mass, CLICK HERE.